Rumor: Pentax to Release a 24 Megapixel Full Frame Compact System Camera Early Next Year! We always love to hope for the best! What can be better than having a full frame compact system camera and costing under $1000? Full Frame digital (35mm sensor) cameras are certainly not extremely new in compact systems. We have already seen the Leica M9, and the Leica M monochrome maestro released a month ago. But honestly, a monochrome cannot give with all the ecstasies a camera with real HD colors may offer. Plus, spending a lot of bucks for black and white pictures may even sound lunatic to the not-so-pro and rich photographers. Keeping all these in mind, the rumor (a strong one!) of Pentax releasing a full frame compact system camera is surely something to gasp on! 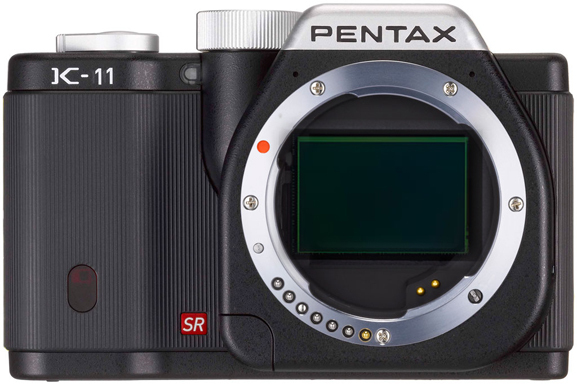 The possible date of the release of the much looked for Pentax Full Frame 24 Megapixel compact system camera is rumored to be on March 2013. That means the first quadrant of the upcoming year is going to have a good deal of inclusions in the world of compact system cameras. The rumor has it that the price is going to be under $1000 and even not over $800!! Thrilled? We are too! We hope we will be getting and posting more rumors, news and confirmations about this sensational addition to Pentax world as we are eagerly waiting for a full frame compact system camera (Leica aside) .